Northeast Fasterers stocks over 15,000 types of fasteners. Our in stock selection includes many grades of nuts, bolts, screws, washers and assortments with most shipping the same or next business day. 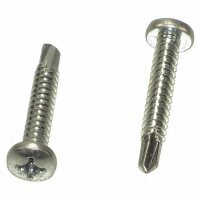 Save time, money and gas with easy online fastener shopping and minimum orders of $25.00. (U.S. Shipping Only). Service! Service! Service! That Is Our Priority.